The subtle signals of the extremely low output moving coil cartridges pose real challenges to the analogue circuitry in order to achieve low noise, low distortion, high channel separation and maximum linearity while providing more than 80dB gain - equivalent to raising the signal level by 10,000 - yet must exhibit level and phase accurate behaviour while adhering strictly to RIAA-IEC equalisation standards. 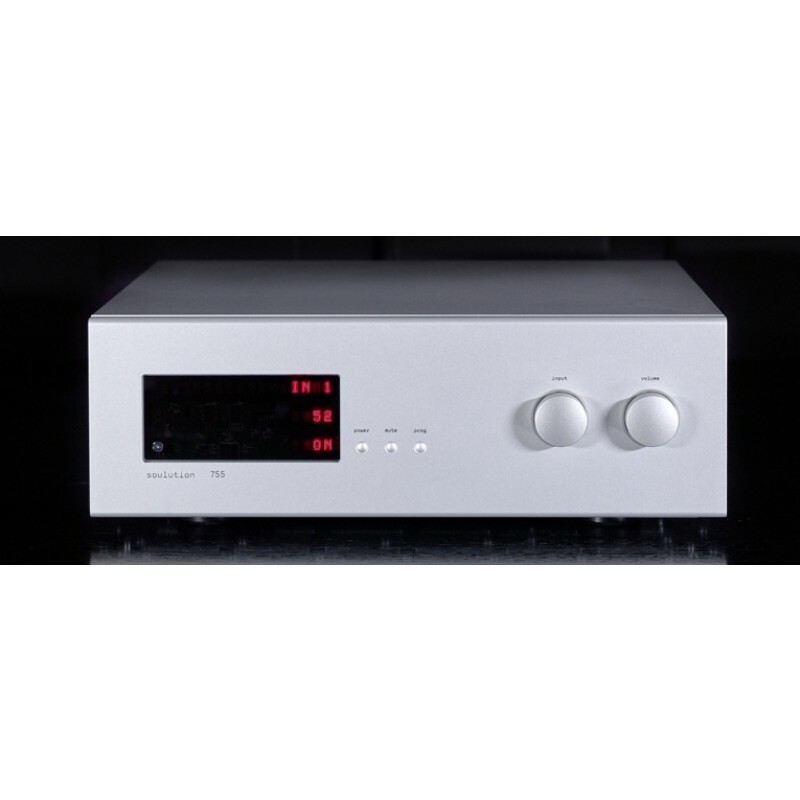 The 755 Phono preamplifier easily complies with this challenging specification: Now analogue records really can sound their best. Their most captivating ever.